For debtors, bankruptcy is a powerful means to wipe away a growing slate of debts and begin a fresh financial life. For creditors, the process offers an opportunity to recoup some or all of the balance of bankrupt debtors’ credit facilities. While it sounds like an amicable arrangement, the process is fraught with loopholes, contradictory statutes and legal discretion. Before you deal with the bankruptcy process, read up on five things that it does—and doesn’t—accomplish. Chapter 7 of the U.S. Bankruptcy Code provides for the orderly liquidation of a filer’s “non-exempt assets.” It authorizes a trustee to seize the filer’s assets and convert them to cash by sale or other means. In practice, however, many Chapter 7 filers lack significant non-exempt assets. In such cases, holders of unsecured debts like unpaid medical bills, credit card debts and business loans may not be able to collect. It’s also important to note that asset exemptions for debtors’ homesteads, personal vehicles and valuable items don’t prevent creditors from recouping any portion of the outstanding loan. For instance, the portion of a home’s equity balance that exceeds the exemption limit may be used to settle its owner’s other debts. To ensure that they have a full picture of debtors’ assets, it’s crucial for creditors to attend the “341 meeting” at the outset of each case. Under Chapter 13 of the U.S. Bankruptcy Code, debtors may file to “reorganize” their debts. For unsecured creditors, this may actually be good news. Instead of defaulting on his or her obligations, the debtor is given three to five years to repay his or her unsecured debts in accordance with a court-administered plan. Bankruptcy filers do enjoy a powerful protection: They’re exempt from garnishments and debt-related lawsuits for the duration of the bankruptcy process. If they remain delinquent after the repayment window has expired, however, creditors may take further action. 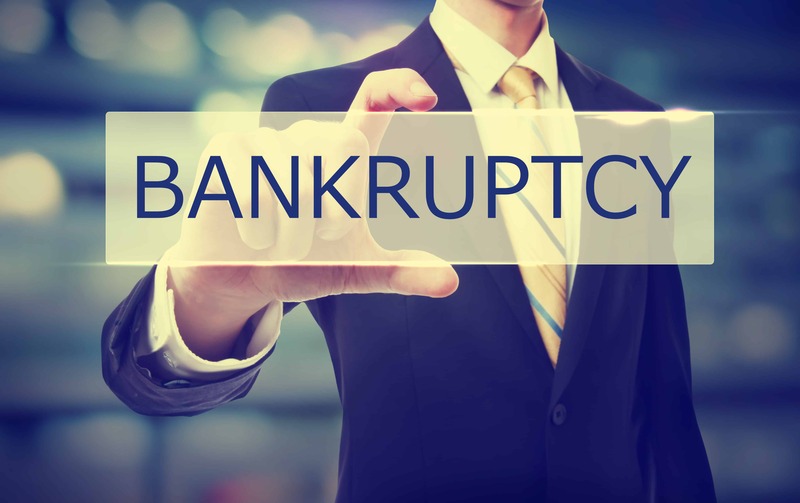 The terms of a bankruptcy discharge often require the affected debtor to complete a course on financial responsibility or debt management. If the debtor doesn’t hold up this end of the bargain, all bets are off. While creditors can’t interfere with this process, they should be aware that it can have major ramifications for the outcomes of individual cases. While bankruptcy is a powerful tool that can wipe away many unsecured debts, it isn’t a cure-all for struggling debtors. Accordingly, creditors may still be able to recover substantial sums from bankrupt individuals and businesses. If you need help understanding the bankruptcy process or wish to partner with a proven leader in the bankruptcy and debt collection business, call our Indianapolis office at (317) 842-8283 or visit our debt collection practice page.